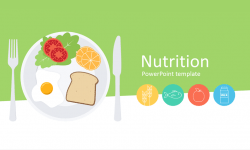 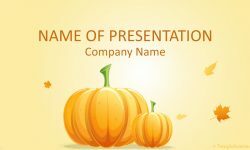 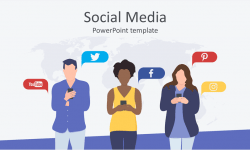 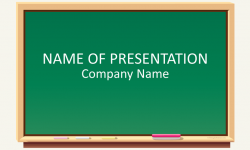 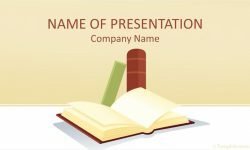 Support your message with this digital camera PowerPoint template. 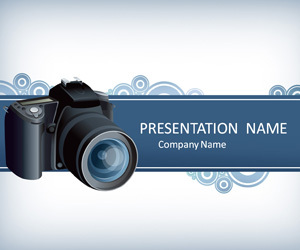 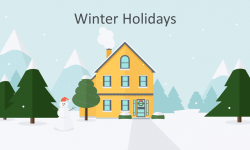 The title slide features an illustration of a digital reflex camera with vectors ornaments. 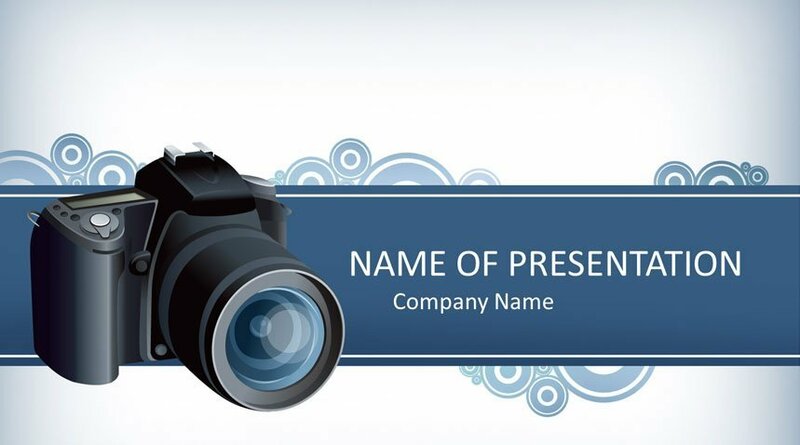 Use this template for presentation on photography, photo equipment, lens, etc.